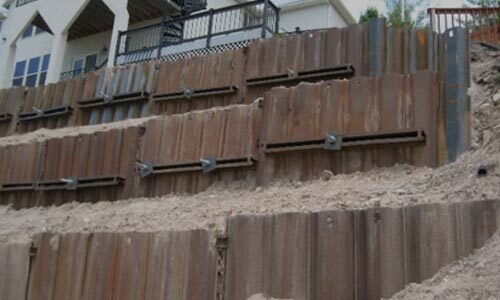 From new building foundations to existing sinking, settling, and cracked foundations HELI-PILE® has the deep foundation solution for your foundation project. 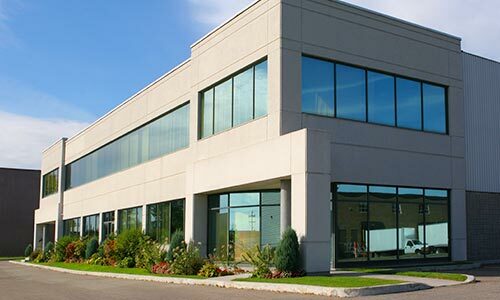 Thousands of homes and commercial building across the country will experience foundation issues resulting from poor soil conditions. 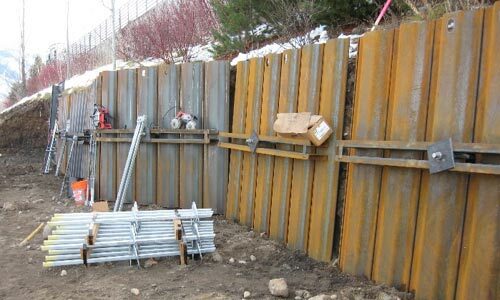 To prevent these issues, helical piles can be cast in place with concrete during the construction stage to carry the load through the pile to a strong load bearing soil layer. 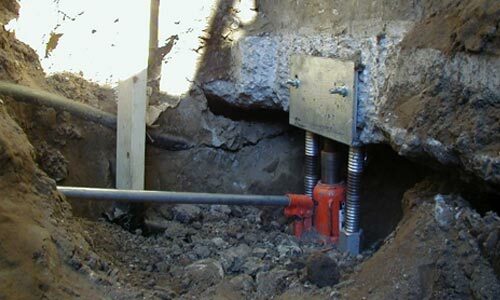 If the foundation is requiring remedial work after it has settled then an underpinning system may be the solution. 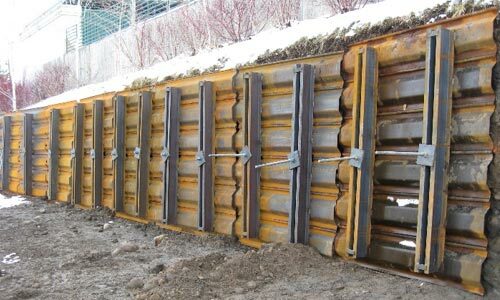 This system pins and attaches under the existing foundation to stabilize, lift, and level the foundation. Helical piles combined with concrete. 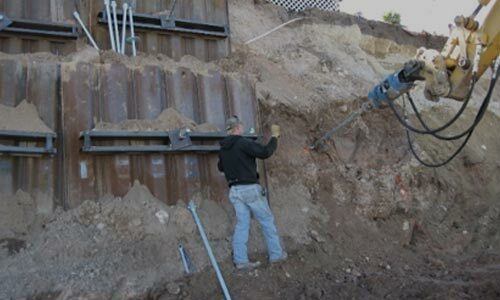 HELI-PILE® underpinning systems can provide a solid foundation installed below ground level to support, level, or strengthen a building’s foundation. 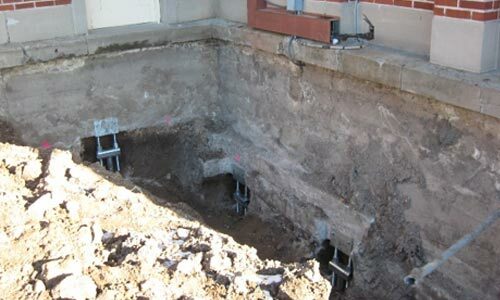 Helical pile deep foundation systems reach proper load bearing soils to prevent foundation settlement or lift. Unique panel system held in place with helical piers. Quick and easy to install, even in limited spaces. 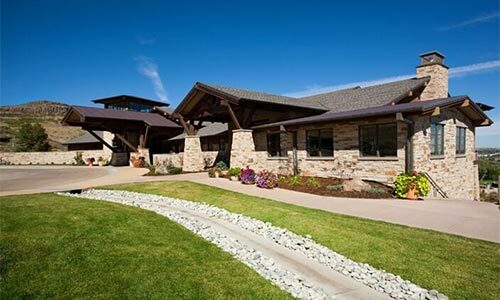 Sensitive to surrounding activities and structures with no pounding or vibration during installation.